Gibbon, near here, was the site of a unique experiment in homestead colonization. 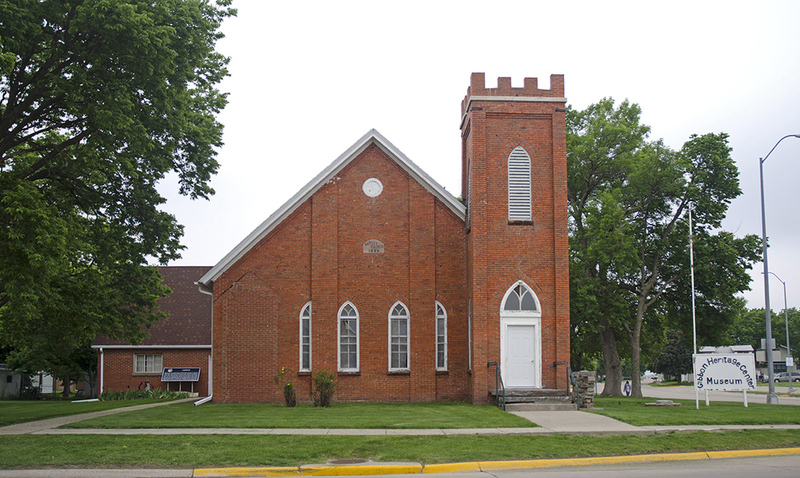 The Soldiers' Free Homestead Temperance Colony was responsible for bringing the earliest settlers, mostly Union veterans, to this locality. Traveling via the Union Pacific Railroad, the first group arrived April 7, 1871, when the only building was a small section house. They lived in railroad boxcars until sod or frame homes could be built. Their first view of the area was not encouraging, since a prairie fire had recently swept the region, and two days after their arrival a blizzard struck. Still, of 129 families only one failed to file a homestead claim. As you travel east, you will parallel the Nebraska City-Fort Kearny Cut-off which joined the main Overland Trail near here. This freighting trail, in operation from about 1860-1869, was designed to speed travel between the Missouri River, frontier military posts, and Denver. It offered a more direct route than the earlier Ox-Bow Trail which looped north to the Platte Valley. Freighting over the Cut-off peaked in 1865 when 44 million pounds of supplies were shipped west from Nebraska City. 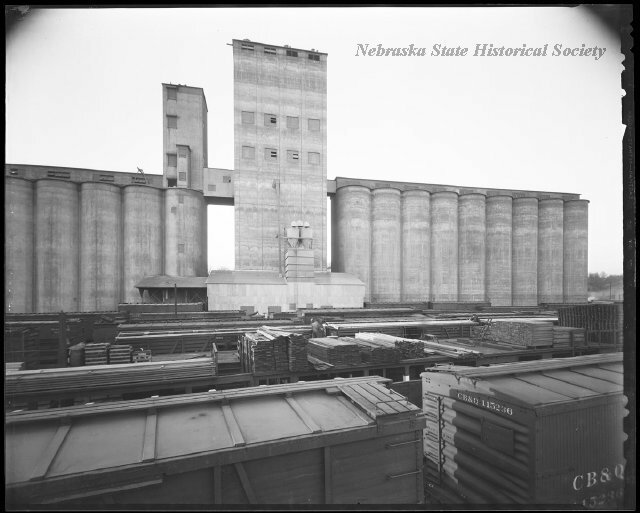 “Gibbon,” Explore Nebraska History, accessed April 18, 2019, https://mynehistory.com/items/show/31.